Does your dealership still rely heavily on traditional advertising methods to reach potential car buyers? 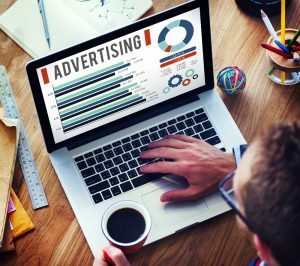 TV, print, and radio ads may have been effective in the past, but now digital advertising is where it’s at. If you haven’t taken the plunge, consider going all-in with a digital campaign. Multiple tools: Digital advertising allows you to develop a proactive strategy with the flexibility to adjust as needed. Here are a few tactics that we implement to drive traffic to your dealership. Paid search ads: By using targeted keyword lists that focus on purchase intent, our paid search campaigns put an ad for your business at the top of the search results pages, giving you increased visibility to local searchers. Dynamic Facebook ads: After identifying the best audience and determining purchase intent, we serve the most relevant ad to that potential buyer. The ad pulls real-time inventory from your website’s data feed. We optimize the bid to bring the most potential traffic back to your site, generating the maximum amount of VDP views. Dealerships using our highly-targeted dynamic ads are achieving record sales. Compared to standard Facebook ads, dealerships experience increased time on website, increased page views per session, and improved vehicle search conversion rate. YouTube video ads: Video gives you the opportunity to personalize your dealership and creatively advertise your current promotions and deals. 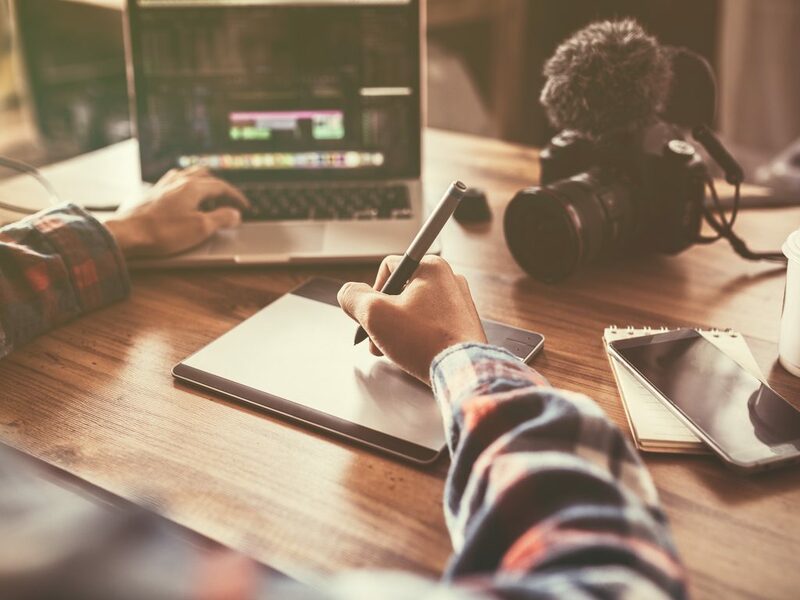 Increased Engagement Opportunities: Digital advertising offers multiple platforms to boost engagement, build brand awareness, and foster relationships. Through social media, email marketing campaigns, and your website, you can reward buyers with valuable information they need to make an informed decision. Measurable results: It can be difficult to pinpoint the effectiveness of a TV or radio promotion. With digital, you can track many metrics such as emails, site visits, calls, and car sales. By being able to instantly measure your results, you can spend your ad budget on tactics that deliver the best ROI. We specialize in digital auto ad campaigns. We have the expertise and experience to create a plan for your dealership that will deliver results. Contact us today to get started.